FuelOffice Data Communication saves a lot of precious time. The system module processes all sales transactions and shift and day reports on a completely automated basis within your administration. It is a powerful tool that supports your sales administration and the financial processing of your customers. 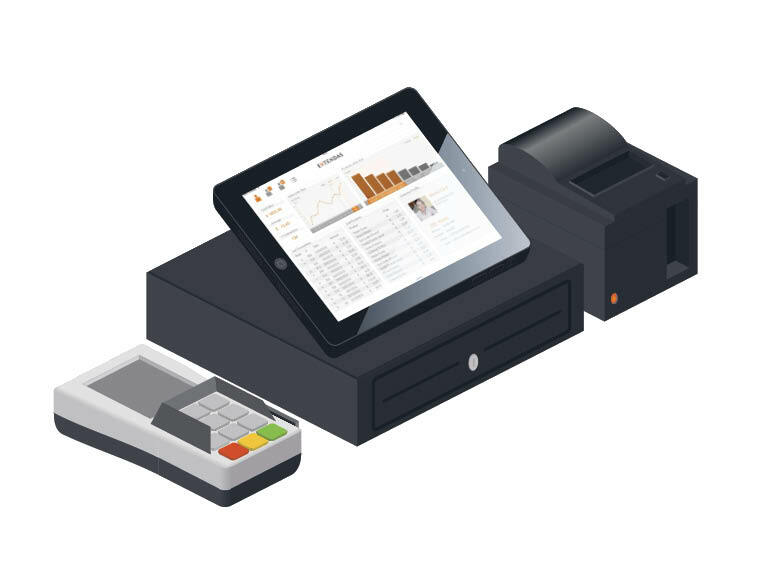 The information system ensures that all transactions are processed directly from the checkout. Once the master data of a stocked product has been set up, FuelOffice Data Communication ensures correct processing of all transactions. A sale, for example, results immediately in the item being booked out of inventory. In addition, the system records sales history and updates statistical information. The vast majority of product mutations take place on an automated basis. However, it may be useful to be able to send or receive occasional, manual adjustments. Examples include modified fuel prices, certain shop items or even a full product range. Results and day and shift reports may also be retrieved manually – if you so wish.